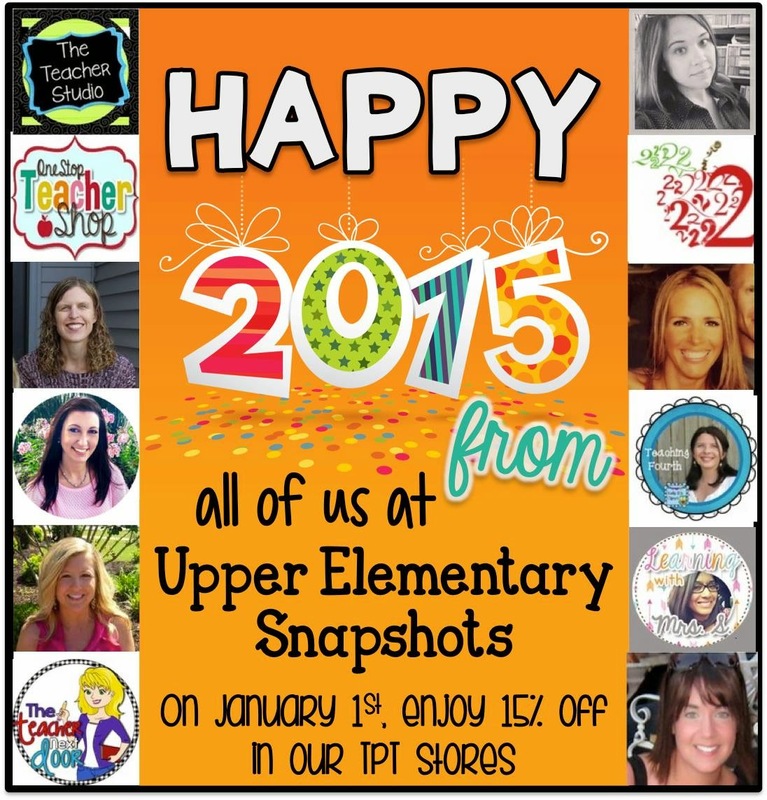 All of us at Upper Elementary Snapshots would like to wish you a "Happy New Year!" On January 1st only, all of our stores will be on sale! Visit each Teachers Pay Teachers store through the links below, purchase, and save! This time of year can be so busy! If you are like my family, you have probably already had at least a couple of Christmas get-togethers, parties, etc. This past weekend we went to my in-laws for their family Christmas. We had a wonderful time seeing family members that we have not seen in way too long. 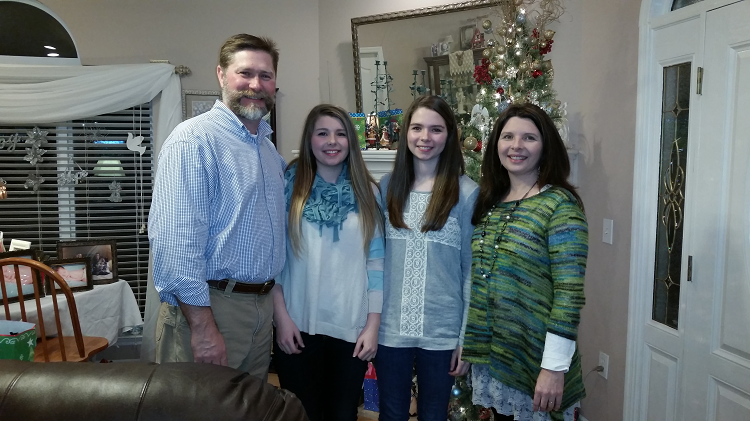 Here is a picture of my husband, my girls, and me. 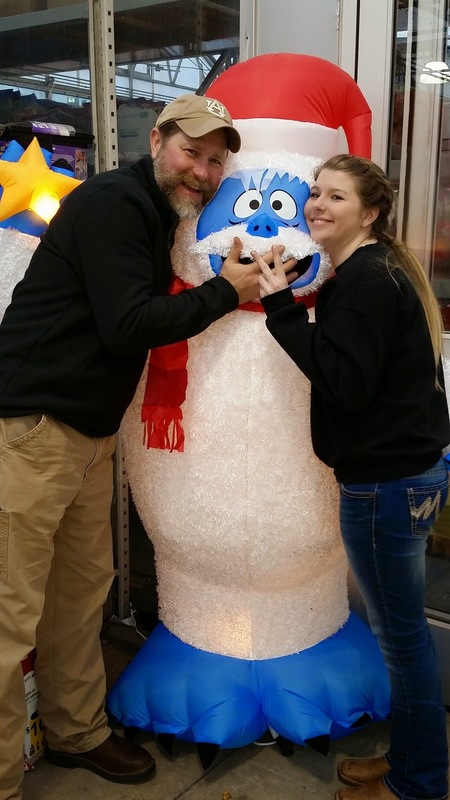 Yesterday, we spent the day in town looking for my hubbie a recliner for his Christmas gift. I wanted to pick one out to surprise him, but I knew it would be too hard to find just the right fit without letting him sit in it first. I was right. I would have totally picked out the wrong one. I would have gone for pretty, but of course, he wanted comfort. I think we found a nice compromise. 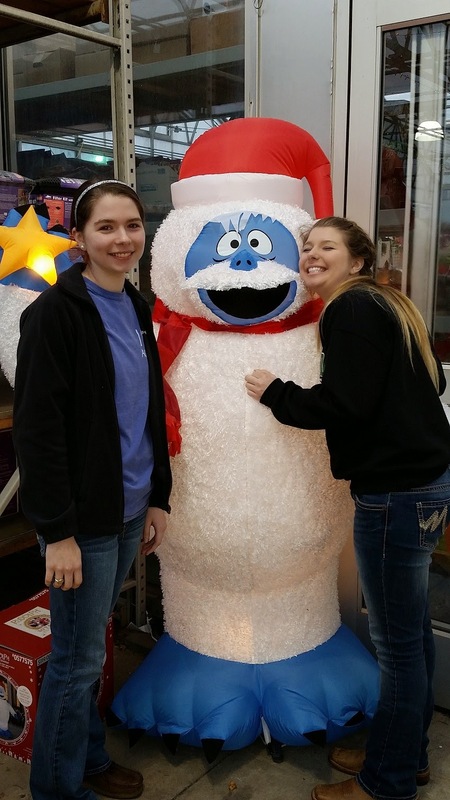 While we were out shopping, we also found the Abominable Snowman! We had to take time to take some fun pics. Can you tell which girl is the clown? I hope you and your family have a wonderful holiday! Enjoy your days off from school, rest, and enjoy your family and friends. Winter break can be so rejuvenating for teachers. It definitely gives us a needed break! I know you probably do not have your mind on school, and I don't blame you one bit! I do want to share with you a couple of things about my store. 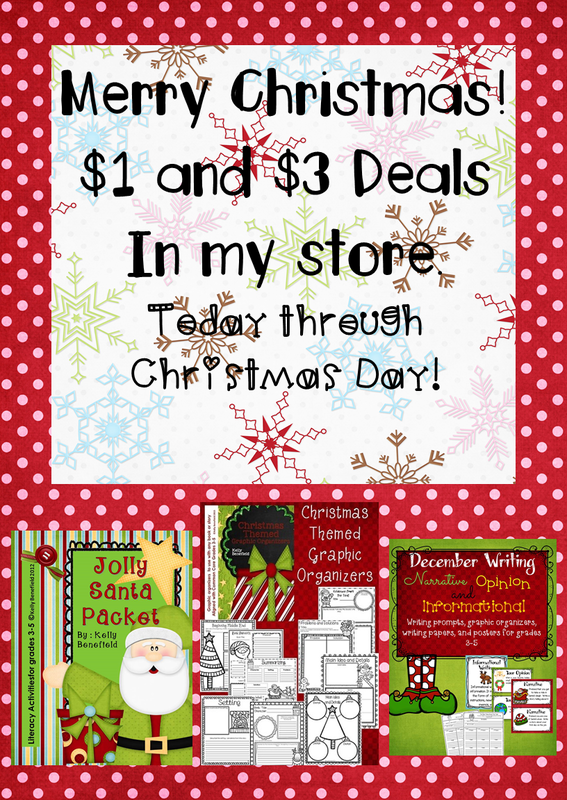 I have a few of my Christmas items on sale for $1 and $3 deals! You may want to stock up for next year! Simply click on the picture below to visit my store. The sale items are on the featured items row. These will be on sale through Christmas day! Also, on my feature items row, you will see my January Border Hoarders Club. If you haven't joined yet, and you love borders, then you don't want to miss out on this huge savings. Each week during the month of January, members will download new border sets, clipart, and more. Join now for a huge savings. Simply click on the picture below and join now! For those of you who can't wait, here is just a sneak peek at the first border set that you will receive in this club! The first week's set is HUGE! Currently, there are almost 50 pieces in this fun set. These borders are the same high quality borders that you have come to expect from my store. For those of you who have purchased the club membership, don't forget to download the first set the first weekend in January, and thank you so much for your purchase! At my school, this is the last week before Christmas vacation! Yay! I'm ready for a couple of weeks off with my family, but before vacation begins, we still have a few days left. Now the question is, "What do I do with these kiddos who are even more ready to be out than I am?" This week I have some enjoyable activities planned. We are reading Christmas themed books, using some fun task cards, completing some fun art and writing activities. For example, one fun art activity that we did was this easy tree art activity. 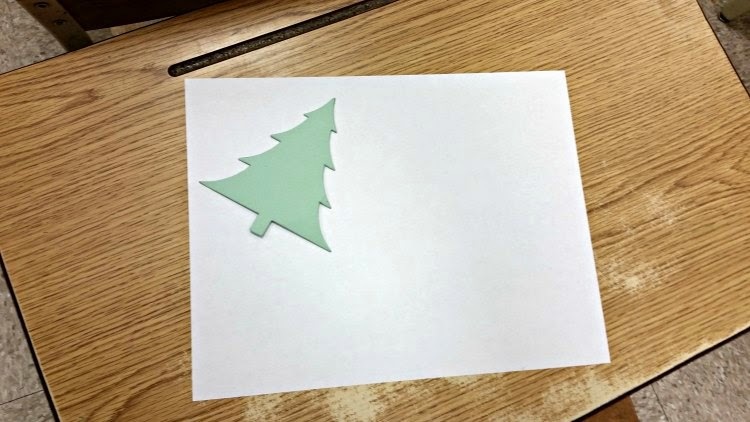 Students simply traced 5 or 6 Christmas trees on a piece of paper. I used the die cut machine to cut out a tree shape for each student. They turned the trees all different directions. 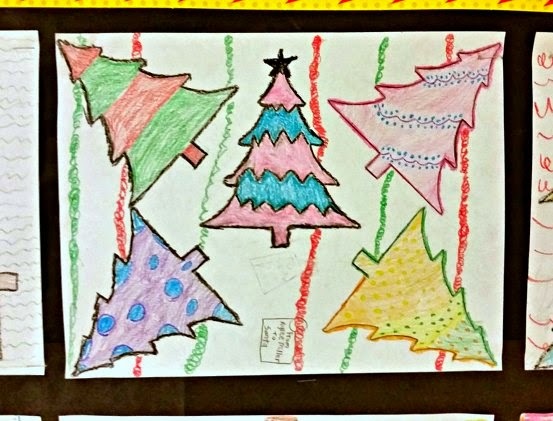 Next, the students outline and colored each Christmas tree with decorations. Finally, they filled in the background with lines or designs. This was a quick and easy activity that the students really enjoyed. 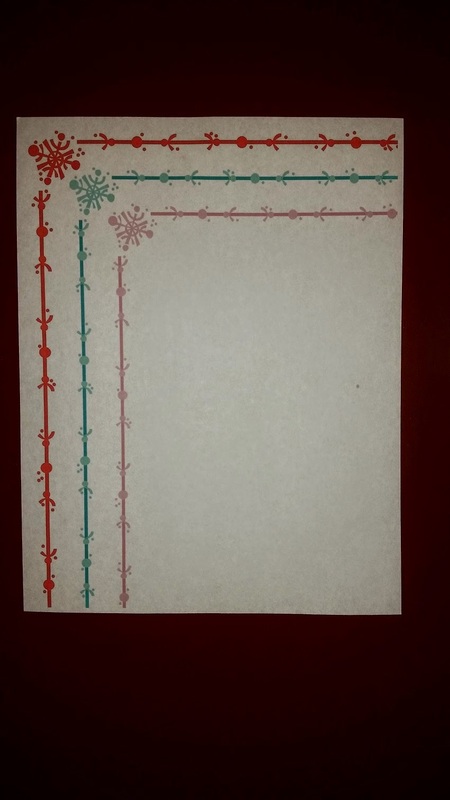 Also, very few supplies are needed: paper, pencil, crayons, and a die cut Christmas tree. I think they look bright and colorful on the bulletin board. 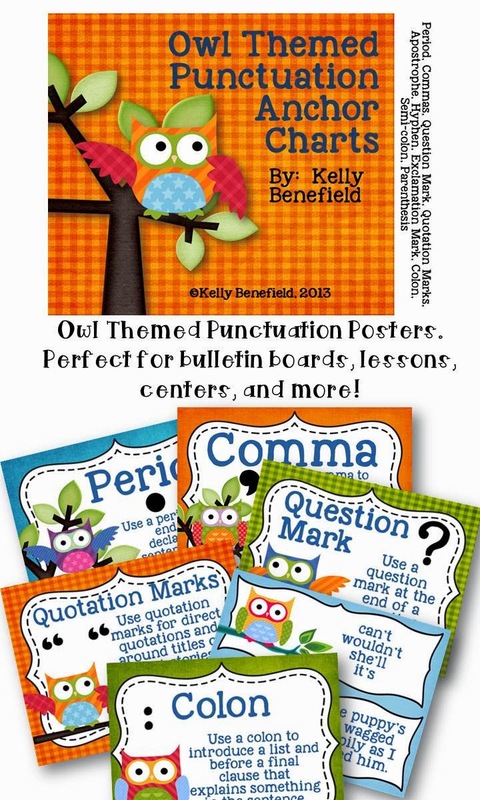 Another fun activity that we will complete this week is my Owl About My Christmas handout from my Owl About My Christmas Packet. You can find a copy in my TpT store. If you need an easy activity that your students will enjoy completing and sharing, this is it. Simply print and complete. 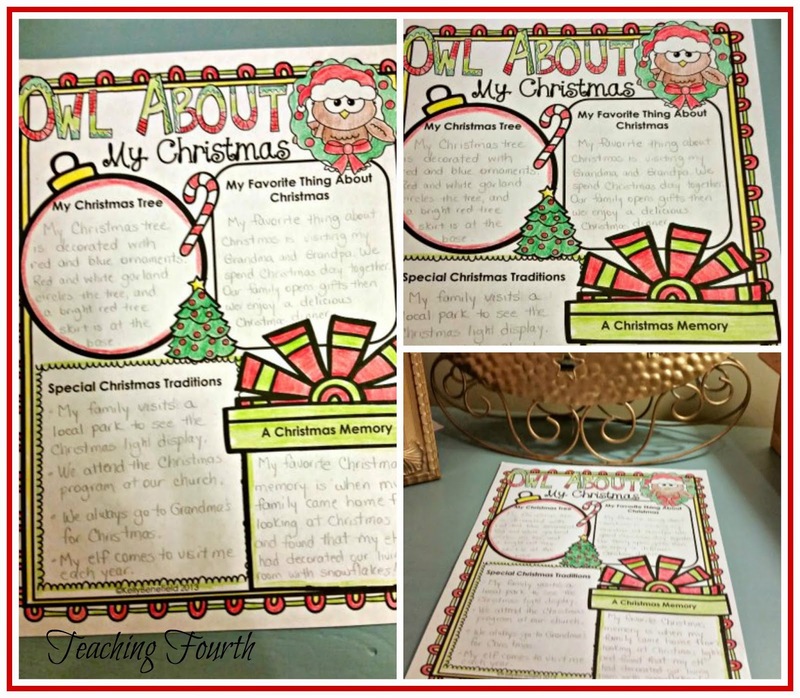 Students will enjoy writing about their Christmas memories and favorite traditions, and you will love how adorable these turn out! 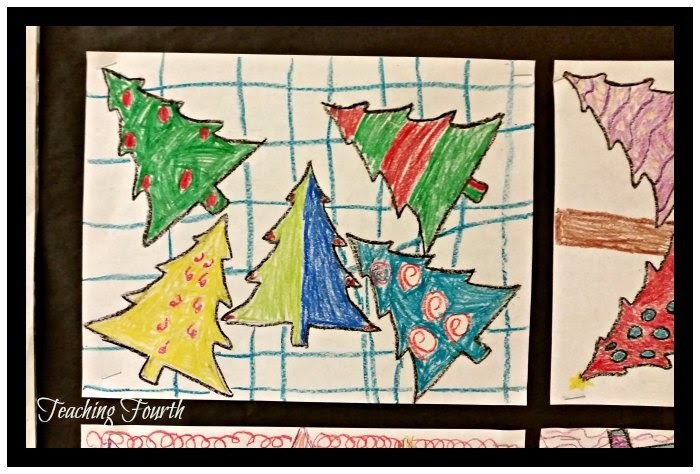 Your students will love writing about their Christmas trees, traditions, and memories! 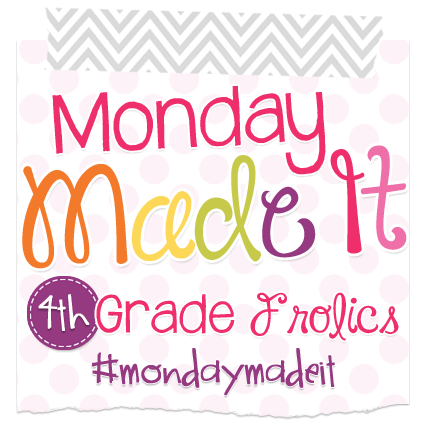 It has been a while, but I'm finally linking up with Fourth Grade Frolics and Monday Made It. I have hired for the second year in a row my own personal decorators for Christmas! 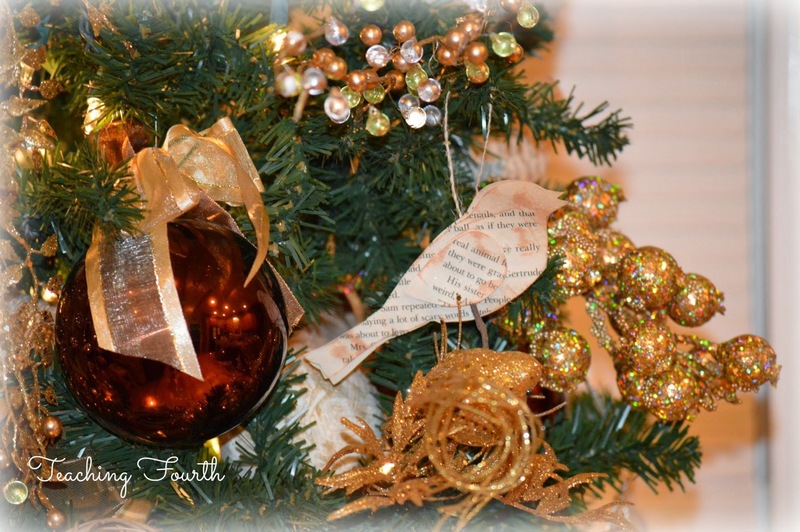 They put up and decorated 3 trees in my house, and decorated my mantel. They were fabulous and cost very little (two colas and a bag of chips)! Actually, my decorators are my teenage daughters! They brought everything down from the attic and did most of the decorating themselves. I am so spoiled. 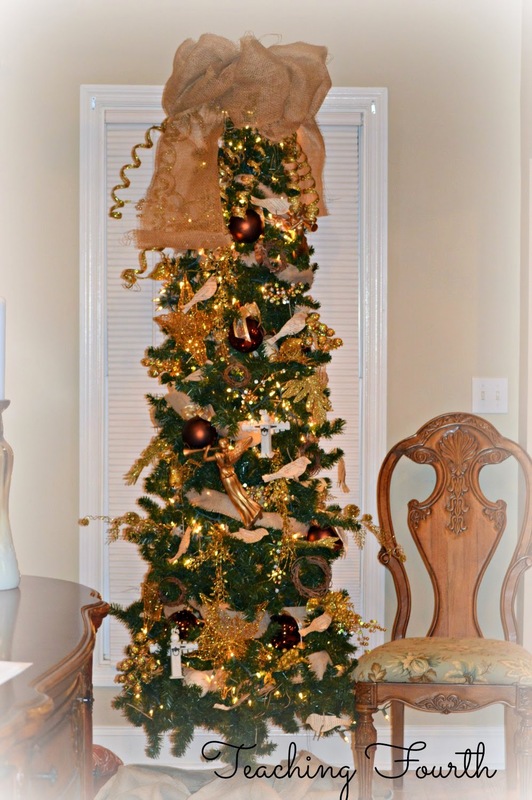 Just take a look at the fabulous job they did decorating our tree in our living room. The ornaments are mostly bought, but my youngest daughter helped me make the paper birds out of book pages and sticks from the yard. I wanted to say thank you to everyone who has supported my store and blog this year, so I have created some freebies just for you! 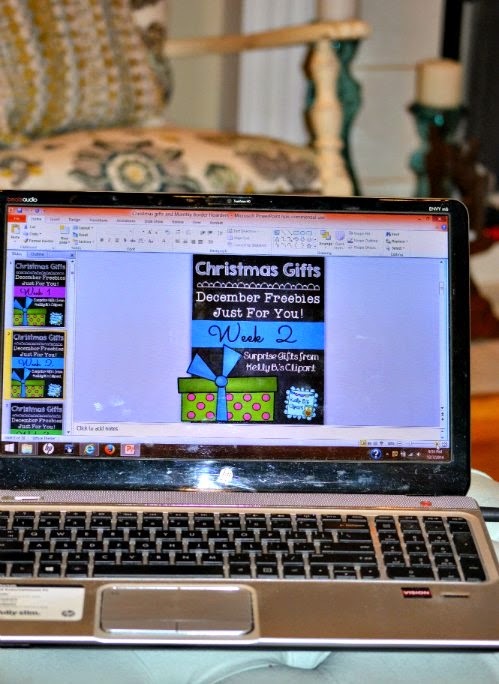 This week I have uploaded my Week 2 Christmas Gift Freebie. Simply click here to download this freebie. I think you will enjoy this! 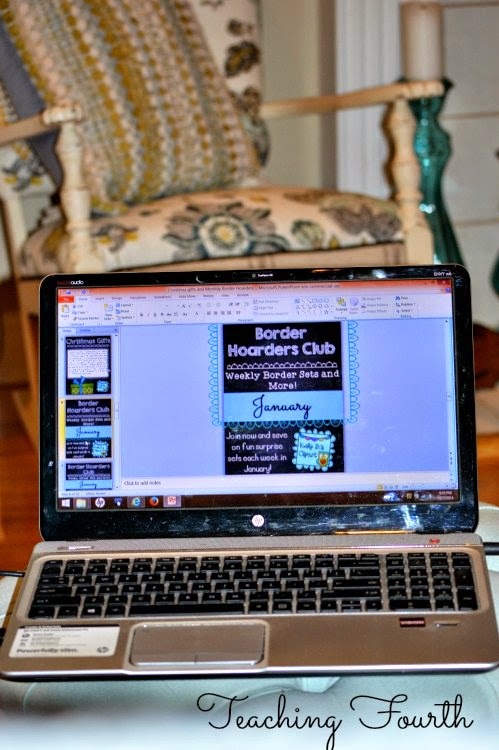 My latest clipart project that I am so excited about is my new Border Hoarders Club! I have been working frantically on clipart ideas for this fun club. If you love borders and are a border hoarder, then this packet is just for you! Each week in January, you will receive a new set of borders (or other clipart). Each set is a surprise that I hope you will love. By joining, you will receive these sets months before I offer each set for sale individually in my store. Another benefit is that you will save $$ by joining. I have been amazed at the positive response to this new club. 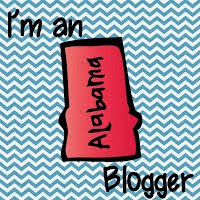 I'd love for you to join in on the fun! 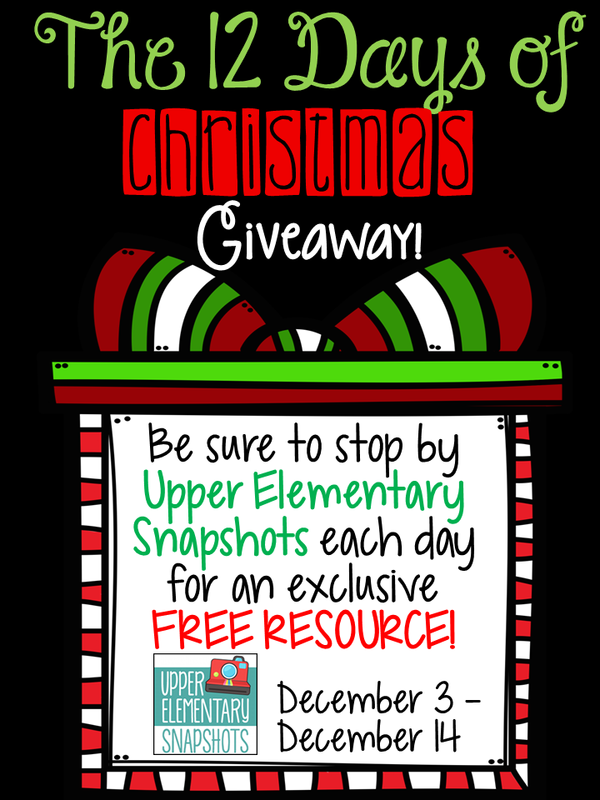 The 12 Days of Christmas Upper Elementary Snapshots Giveaway! Today is the big day! 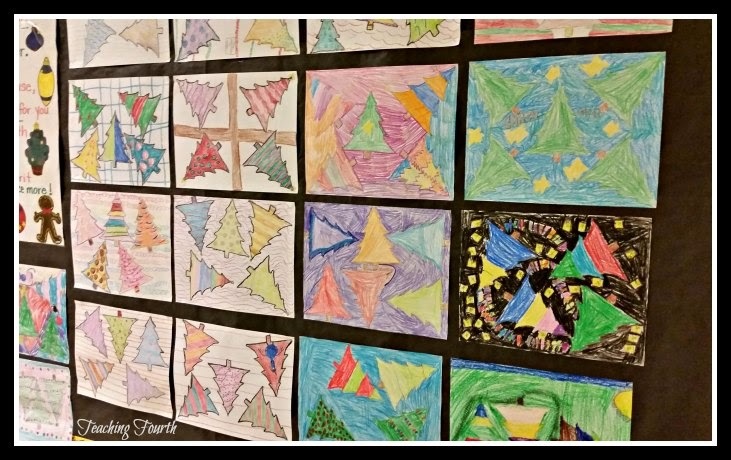 Have you visited Upper Elementary Snapshots? If not, don't miss out! Visit today and each day through December 14th to receive one free, yes FREE, download each day from our wonderful group of teachers. While you are there, enter our giveaway!